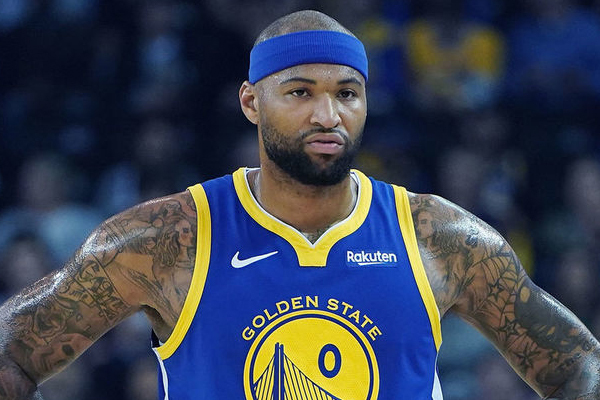 A Boston Celtics fan has reportedly been banned from the TD Garden through the end of next season for yelling a racial slur at Golden State Warriors center DeMarcus Cousins. The fan in question reportedly called Cousins the N-word when the Warriors made their only visit to Boston on Jan. 26. There has been no official announcement from the Celtics, and it is unknown if the ban is from the team or the NBA. Cousins recently told Haynes that fans have called him the N-word “on a few occasions.” He declined to identify the specific locations in which incidents took place, but some reportedly occurred in Sacramento during his tenure with the Kings. The 28-year-old center said he’s complained to the league about racist remarks but has been told not to respond. Biggest NBA draft busts of the 2000s – Where are they now? What Are Sports Betting Algorithms?